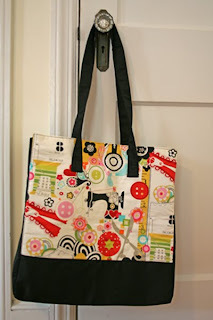 Arrow Sewing Cabinets: A Tote-ally Fun Friday! Congrats Maria!!! What a cute prize!